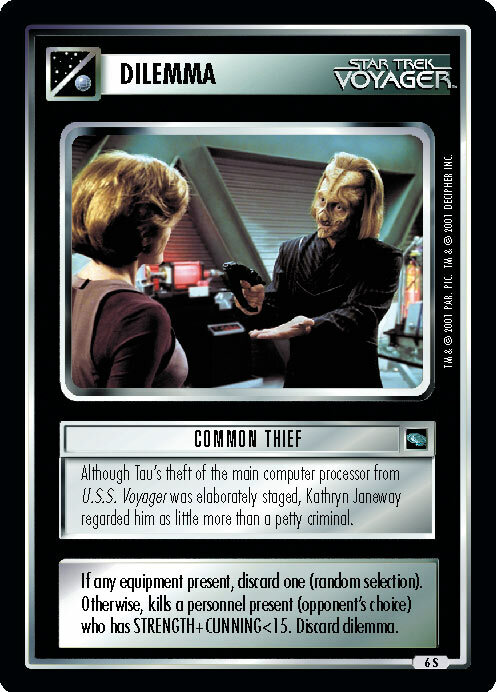 Retrieving a computer processor stolen from U.S.S. 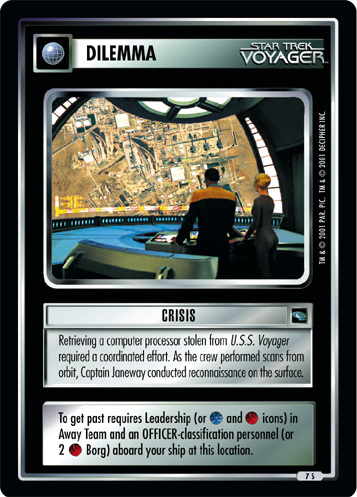 Voyager required a coordinated effort. 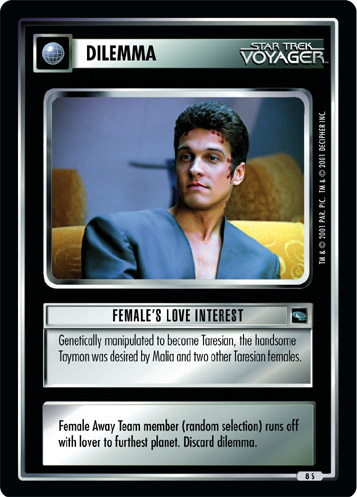 As the crew performed scans from orbit, Captain Janeway conducted reconnaissance on the surface.